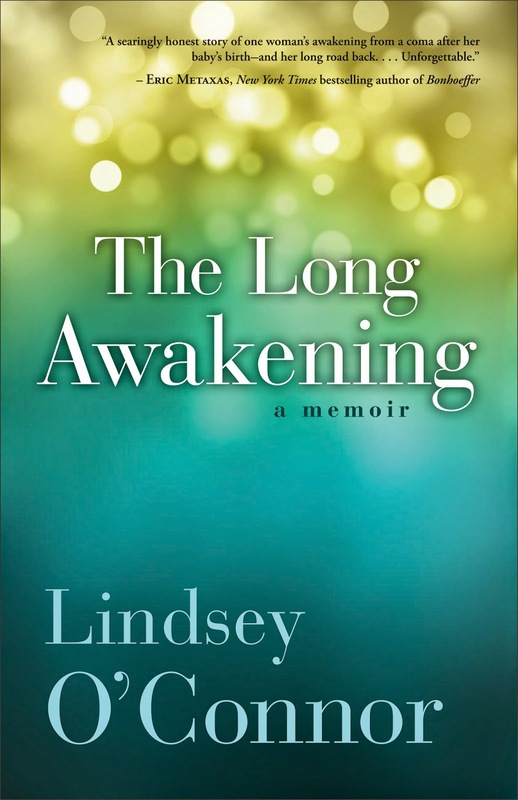 The Long Awakening is a riveting true story of a life-threatening coma, a miraculous awakening, and the long quest to regain what was lost. The day Lindsey O’Connor’s fifth baby entered the world, was the day she left. For 47 days she lay suspended in a medically-induced coma, hovering in nothingness. The time before and after her long sleep were spliced together in O’Connor’s memory. The time in the middle, too long for her loved ones, and time erased for her. The miracle her family desperately prayed for was a miracle that Lindsey missed. She awoke to a world that kept moving without her and began the long journey to love her newborn daughter, to search for her identity, meaning and lost and found love. Applying her journalism background, O’Connor set out to discover what happened during her time lost as she does when researching a piece of literary journalism about someone else. In a strange twist, she reported her own story. Some books you read in one sitting and others are just perfect for reading a chapter or two each night before bed. This book fell right into that second category. As a mother, I can't imagine missing out on the first months of my baby's life. As I was reading, there were times when I was glad that the end of the chapter came along. This wasn't always the easiest story to read, but one that was well worth the read. I can't imagine the strength that it took for Lindsey to not only live through this, but to then relive it as she wrote her own story. If you get the chance and you're looking for something that's a little deeper than you might normally read, might I suggest that you pick up The Long Awakening.